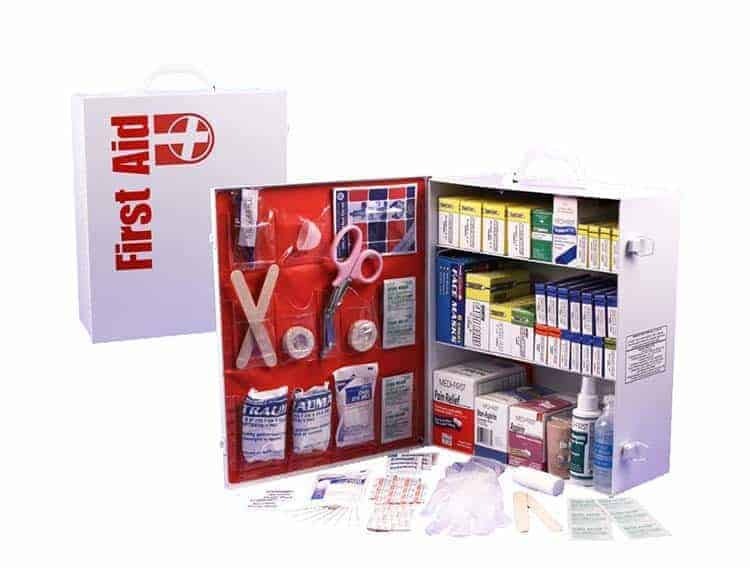 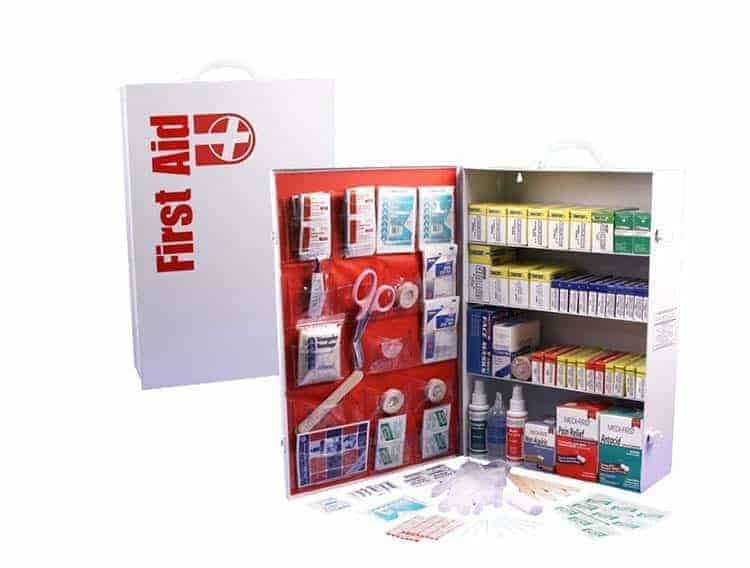 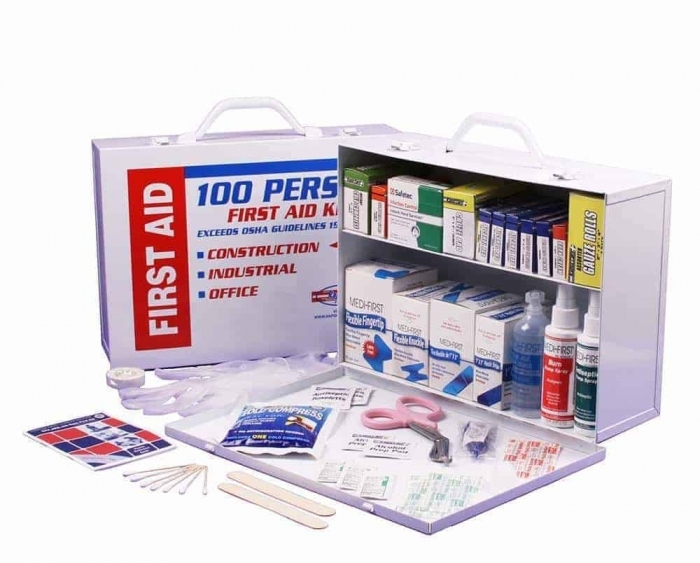 This Tactical Multi-Shelf First Aid Cabinet has a Sturdy Carrying Handle so that it can be Transported anywhere. It is also Wall Mountable for Home or Office Stationary Access. 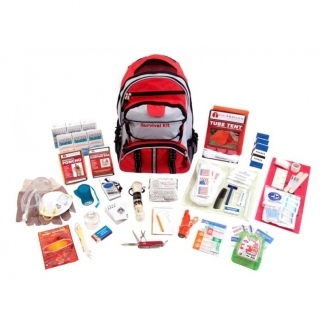 It was Designed by Leaders in the Emergency Preparedness Industry. Dependant on the Size of the Kit, it has between 656 to 1,231 Pieces that are Neatly Packaged into the Powder Coated White Case. 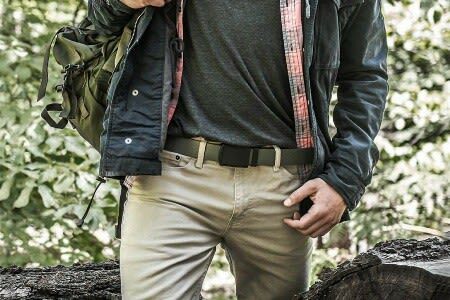 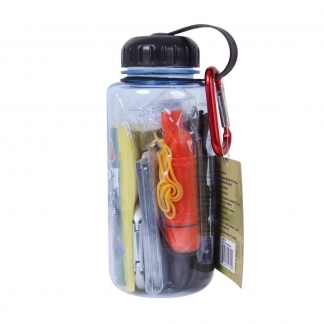 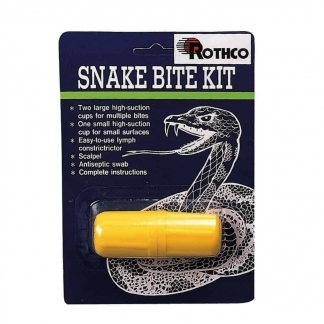 It can be used at Home, Office, Camp Sites & Industrial Settings.